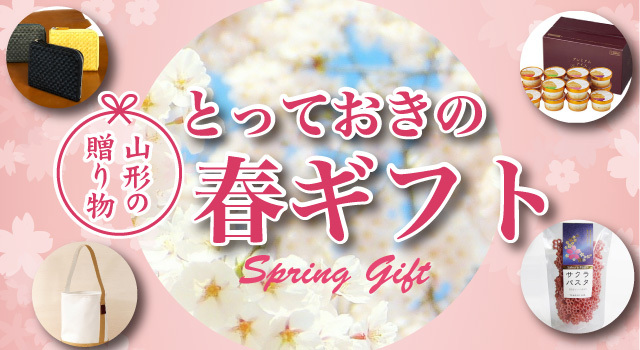 "Yamagata of the special product best of Yamagata Prefecture,"
(public corporation) It is Gifts mail order site that Yamagata Tourist Association runs. 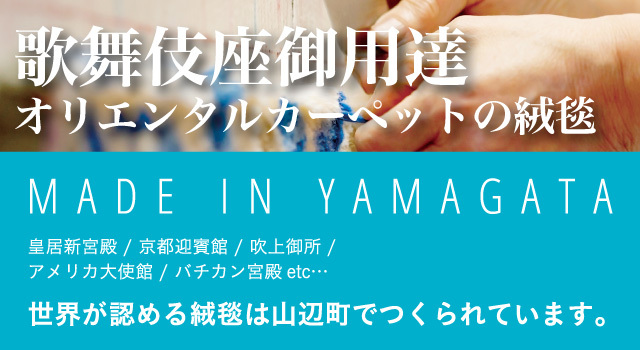 We have special product of Yamagata Prefecture widely. Please buy present to present in new departure of important one ♪ We prepare delicious cakes in celebration of towel which is good to new life and entrance to school variously. 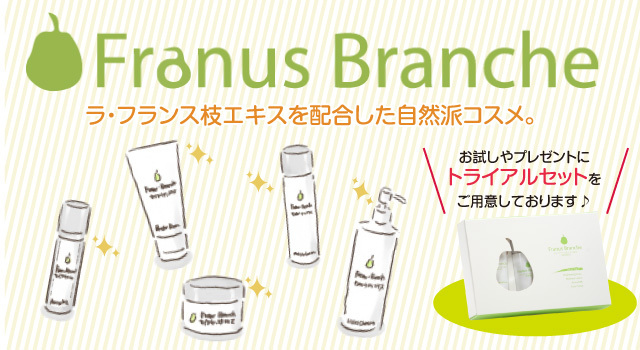 Please try cosmetics "FranusBranche" (Fra eggplant Blanche) which was born from "pear branch extract" which we extracted from branch of la France from Yamagata! 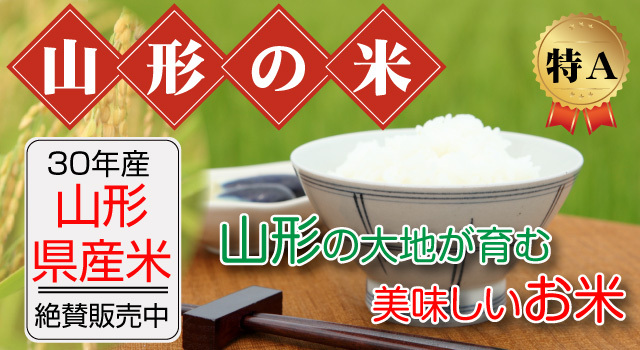 Yamagata Prefecture sends rice of local Yamagata that producers in the prefecture is particular about taste and brought up proudly where top-class delicious rice is made in the whole country with confidence! [attention!] "Liquor" which there are many warehousemans from the prefecture, south edge to north edge speaking of Yamagata large country! Climate and climate of each place create "liquor" with each individuality. We collected liquor of such Yamagata from whole prefecture. 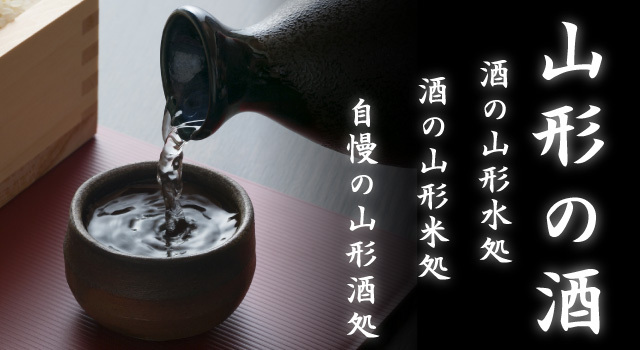 Please thoroughly enjoy liquor of Yamagata pride! [surprise!] It is not only Yonezawa beef? Many of "meat" representing a certain Yamagata still more! 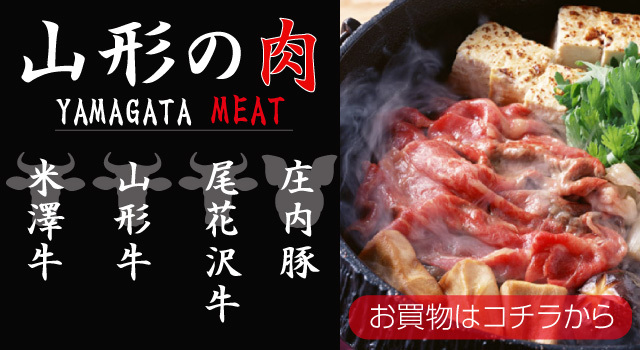 And Nature and Wed of Yamagata are very happy, and delicious "meat of Yamagata" is made from love of producer! 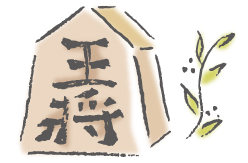 [Tsuruoka] Having been continued since the Edo era, it is super constant seller of Gifts of Yamagata! Those folk crafts good old from cake! 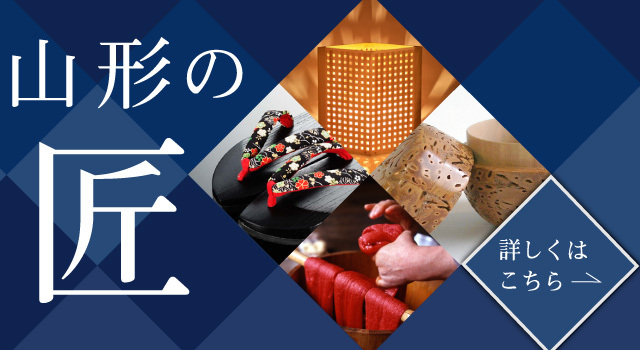 [artisan] Do you not obtain many tradition crafts that there is characteristic cultivated in history, tradition, gi, passion, close application, each place in Yamagata Prefecture? 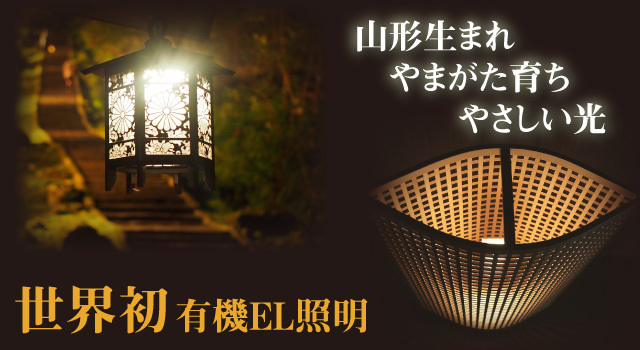 It was born in Yamagata and started sale of next-generation lighting "organic electroluminescence product" raised in Yamagata. As organic electroluminescence product which is one of the world's most advanced techniques is brightness near lightness and thinness, natural light, is kind to eyes; is lighted up. Please see by all means.